EATIP – European Aquaculture Technology and Innovation Platform – EATiP is an international non-profit association dedicated to DEVELOPING, SUPPORTING and PROMOTING aquaculture and, especially and specifically, technology and innovation in aquaculture in Europe so as to establish a strong relationship between aquaculture and the consumer, assure a sustainable aquaculture industry, consolidate the role of aquaculture in society. will be held on the 17-18 of June 2019 in Brussels. EATiP is a recognised European Technology Platform dedicated to develop, support and promote technology and innovation in the aquaculture sector. 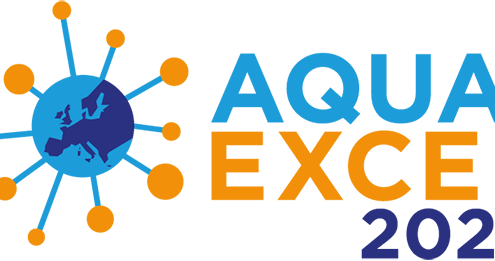 Companies, Institutions, Universities, Associations, Federations, Organisations & Observers with a declared and professional interest in the sustainable development of European aquaculture. 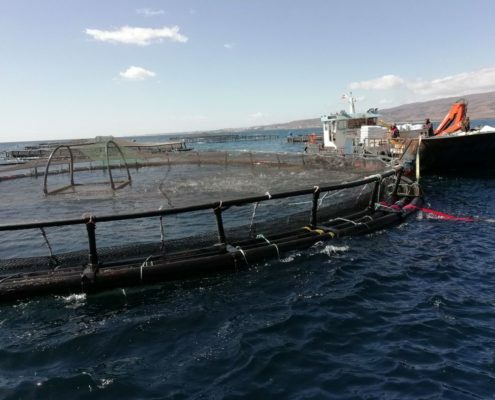 EATIP plays a role in several European projects (Supporting Actions) that are looking to improve consultation and direction for development, particularly on aquaculture. 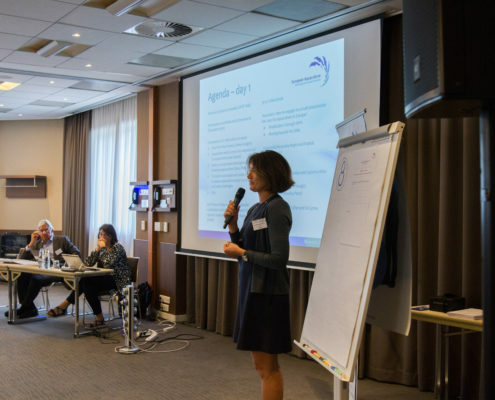 EATIP has pro-active contacts with other European Technology Platforms, notably with those developing the Bioeconomy, so as to identify and promote synergies that can stimulate innovation within European aquaculture. The Strategic Research & Innovation Agenda (SRIA) : a Vision for the future of aquaculture according to the 8 EATIP Thematic Areas. EATIP provides leverage to its members by being an interface between the aquaculture industry and the European Commission. EATIP seeks your support ! EATIP has created 2 working groups: the Mirror Platforms (MIP) and International Cooperation (INCO).